What are the latest issues involving business and social media? 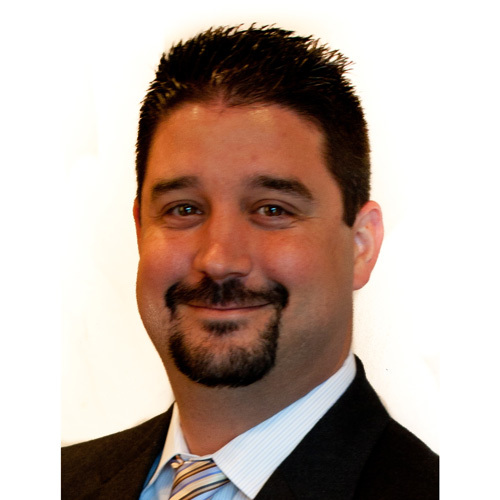 Our resident social media guru Mark Galvin joins host Richard Lenz to talk about those relevant topics, including the recent Facebook profile purge, how to properly build social media likes for your business, and more. 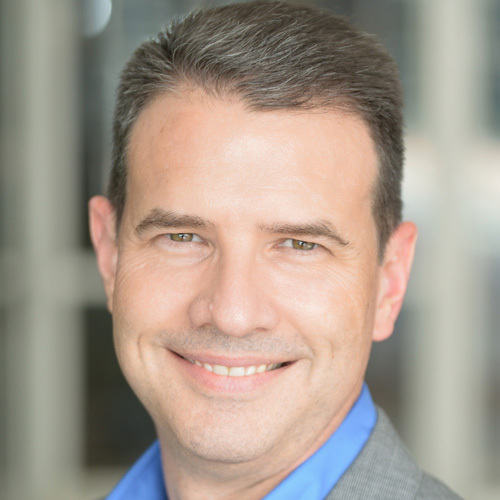 Mark serves as CEO and founder of ePresence, which manages personal social media branding for professionals. This week’s show takes a rare look at the iconic radio station WSB and the business behind it. WSB dates all the way back to 1922, making it the oldest radio station in the Southeast. So how does WSB continue to thrive financially, especially in the contemporary era? It’s the number one News/Talk station in America thanks in part to program director Pete Spriggs. During his WSB tenure, the station has won several AP News Awards, a National Murrow award, and several Marconi awards. 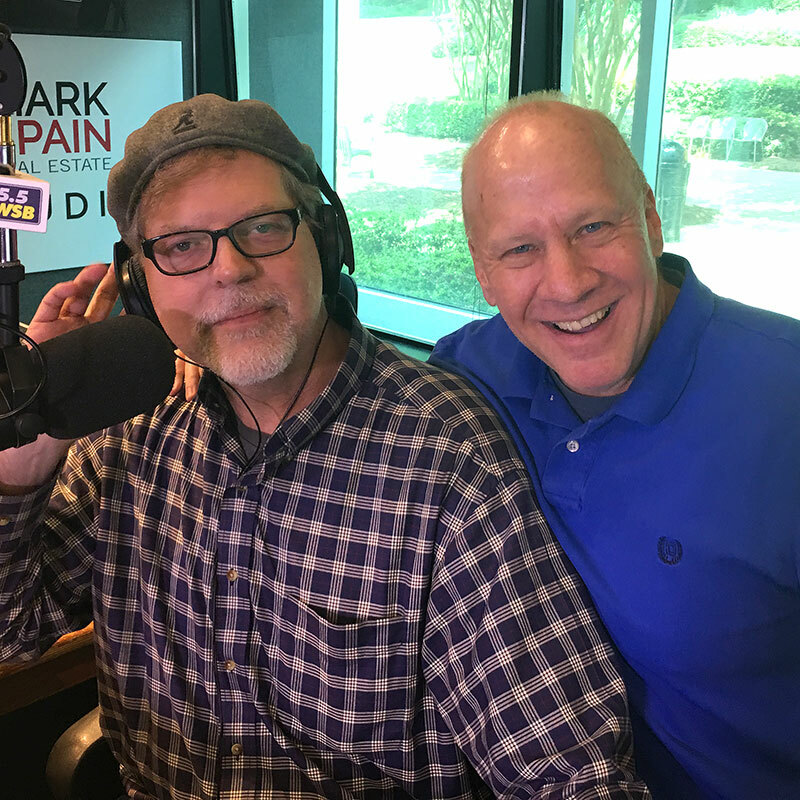 Pete joins host Richard Lenz and gives us a peek inside the studio, sharing stories about some of the larger-than-life personalities he’s worked with, from Boortz to Limbaugh. “Start Me Up” by the Rolling Stones is the “Lenz on Business” theme song, and it has special significance on the January 27 show. 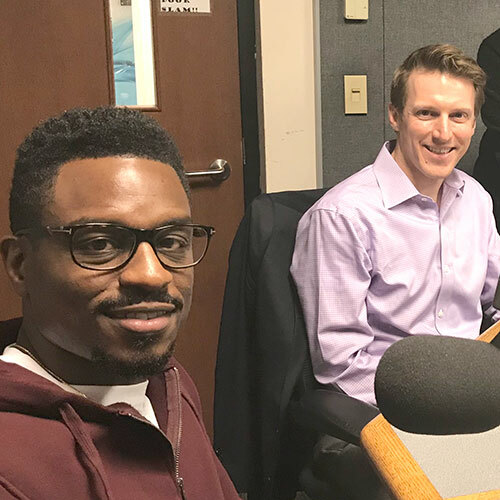 Brian Goebel, director of the Start:ME Accelerator Program at Emory University’s Goizueta Business School, joins host Richard Lenz to talk about this 14-week business training program for promising local small businesses. And we hear from Start:ME graduate Lanard Atkins, owner and founder of Timeless EYEdentity, a full-service mobile eyeglass and contact lens company that works with the film and TV industry. This week Richard welcomes Robert Betzel, who took a shot at becoming an entrepreneur at the ripe age of 22. 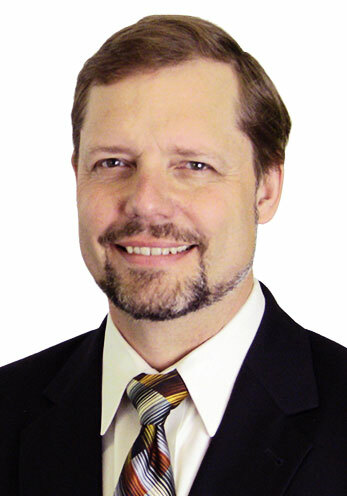 Eighteen years later he’s still serving as CEO of Infinity Network Solutions. This managed IT firm focuses on taking a holistic approach to being the IT Department for small- and medium-size businesses throughout Georgia. 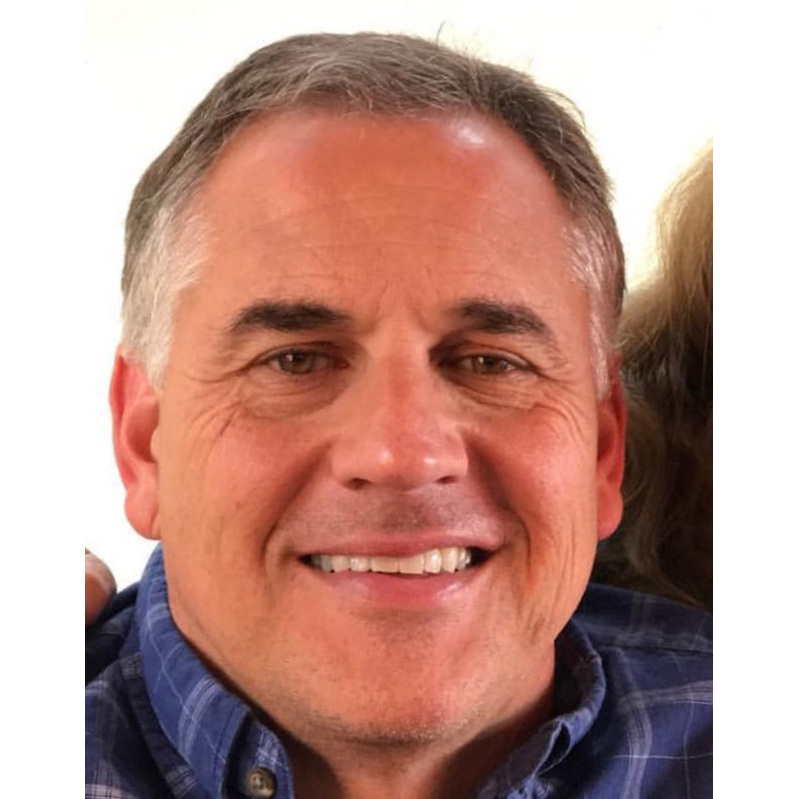 In addition to running this business, Betzel co-wrote the book “The Company Culture Challenge” and works to help other entrepreneurs by using the Entrepreneurial Operating System as a foundation. At his heart, host Richard Lenz is an entrepreneur. 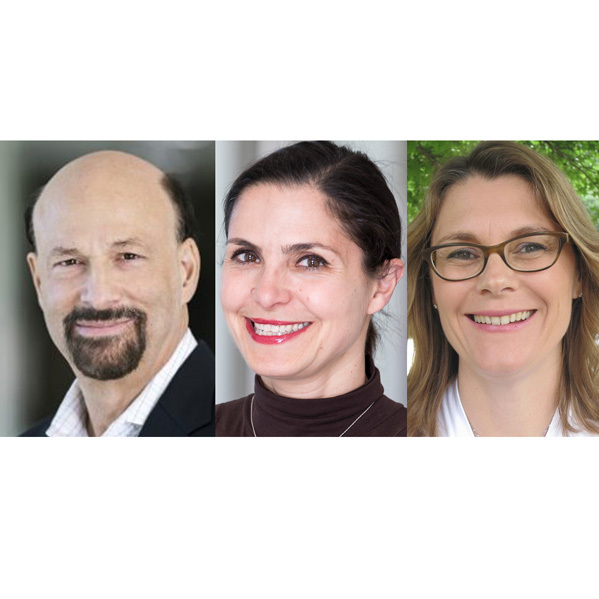 To celebrate entrepreneurship, he invites a pair of entrepreneurial educators on the program: Amelia Schaffner and Charles Goetz of Emory University’s Goizueta Business School. 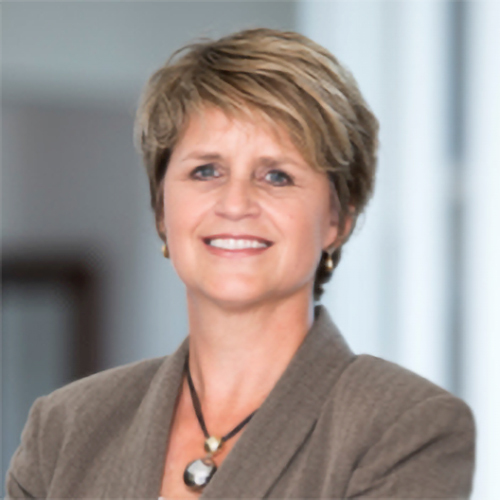 For the second half of the show, Louise Wasilewski, a Goizueta graduate, joins the conversation, sharing her experience studying entrepreneurship at Emory. Wasilewski, the CEO of Acivilate, explains how she created a business to help reduce recidivism. Our resident social media expert drops in to talk with guest host Jon Waterhouse about Facebook’s recent F8 Conference, social media algorithms, how to use native video to impact your business, and much more. Atlanta is one of the top culinary destinations in the country and produces a soundtrack like no other. This week’s guest, Mike Reeves, has had his hands in both food and music in Atlanta. 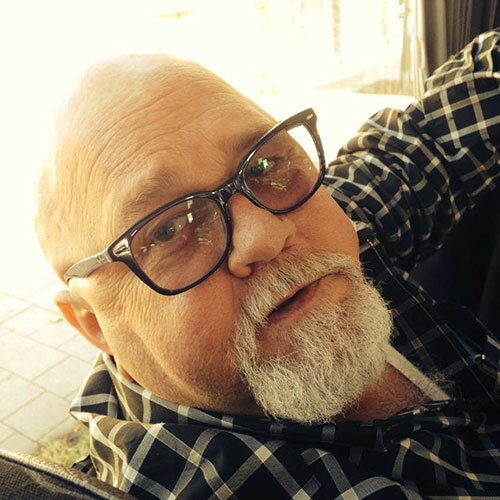 He not only co-founded Mellow Mushroom pizza restaurants and Fox Bros. Bar-B-Q, but he was co-founder of some of Atlanta’s most iconic live music clubs: Cotton Club, the Point, and Smith’s Olde Bar. Reeves shares restaurant start-up secrets and behind-the-scenes rock ‘n’ roll stories, including hanging with David Bowie and other legends. It’s easy to simply describe accounting as a numbers game, but it’s much more than that. In fact, it’s a multifaceted discipline and one that this week’s guest researches for a living. How does accounting play a role in business forecasting and performance reviews? Award-winning researcher Karen Sedatole answers these and other questions. The University of Georgia has one of the most respected athletics programs in the nation. 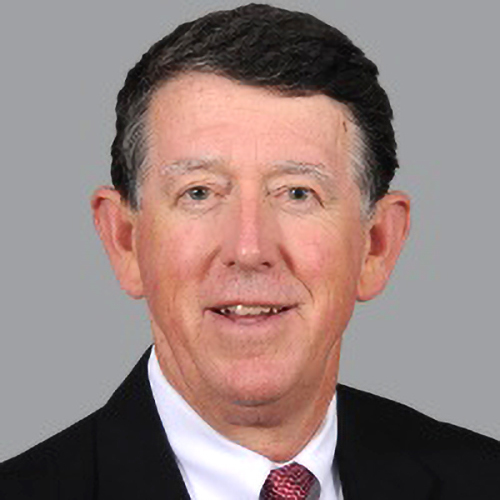 Leading that charge is Greg McGarity, Director of Athletics at UGA. McGarity stops by “Lenz on Business” to talk about the 2018 G-Day game, the school’s 21-sport athletics program, Sanford Stadium’s renovations, and more.